With the first hurricane of the season in the East Pacific Ocean approaching Central America and the Atlantic Ocean clear for now, there is no better time to begin preparing. There are 5 important steps to follow now when preparing for hurricane season. This should be done before a hurricane is forming, so plan ahead and buy a few things every time you go to the store. Do not wait until the last minute to buy supplies for your kit, they may not be available! To find out what to put in your emergency kit by visiting redcross.org. Also don’t forget your pets while making emergency kits. The ASPCA and PetMD provide good overviews of what should be in a pet emergency kit. 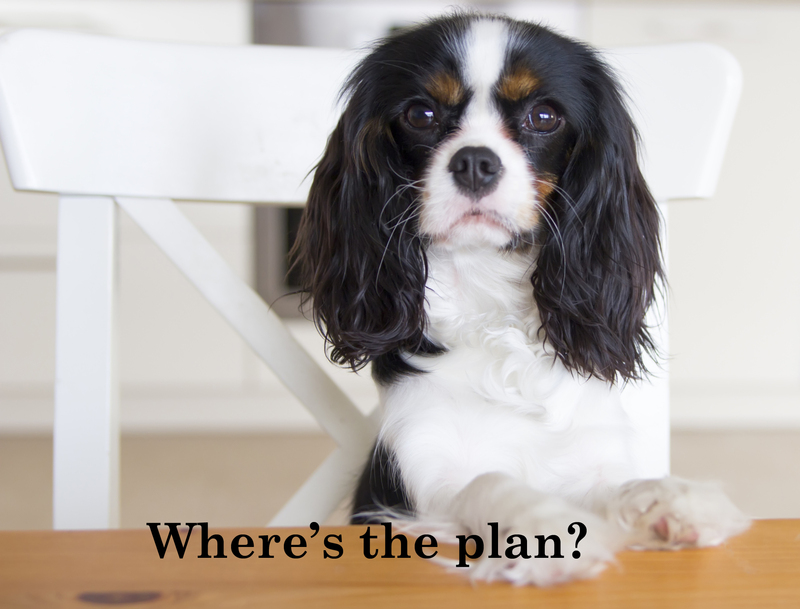 Ready.gov also provides great information on preparing your pet for emergencies. Your family should have an emergency plan prepared and in place long before NOAA announces a tropical storm or hurricane. Make sure in this plan you include where your family plans to evacuate to if necessary. If you plan to evacuate to friends or relatives make sure they are aware and correctly prepared to house (not the word I wanna use, but can’t think of another one) you and your family should the need arise. Check out this free printable checklist from getbuttonedup.com. What tasks can you check off in twenty minutes a night for a week? Check the area you live to see if it is prone to flooding from storm surges and rains. If it is make sure insurance will cover any flooding that might occur this hurricane season. Research the local evacuation routes and how to get to them. If an evacuation becomes mandatory the routes might become extremely congested or difficult to reach. Can you identify an alternate route? Being prepared beforehand and confident of the location of the routes will make the evacuation much smoother. If you don’t live on the coast, you still might be affected by hurricane evacuations. Is your community a destination for evacuees? If a hurricane becomes imminent and threatening, it might be necessary to move some of your belongings to better protect them. If you discuss this ahead of time, the stress of moving them can be reduced. You will want to bring in all outdoor furniture and anything else that might blow away. If you have antique or sentimental pieces of furniture and your house is prone to flooding, or you think it might, moving those pieces to a higher level will better protect them. You can also take inventory of your belongings ahead of time, either by pictures or pen and paper. This will better help the insurance company assess losses. There are things you can do around your house now to better protect your property from wind or rain. Trim dead limbs or branches off trees and bushes to make them more wind resistant. Clear gutters of debris. Install storm shutters on your windows. These are permanent and prevent breaking. If you plan on riding the storm out, buy or inspect your generator to insure that it is working properly. Even though hurricane season is just beginning, it is never too early to get prepared! Check back next week to see what you should do once a hurricane is formed and approaching! p.s. Here are homeowner handbooks from the Gulf of Mexico Alliance.